Data conversion is the process of converting the format of data into the one that matches the requirement of a particular business process. Data is encoded in different ways and each computer handles data in a different format. This is the reason why data conversion is an essential task in an organization that deals with huge volumes of the database. As the name implies, this process aids in relocating database from one medium to another. This process basically deals with changing the bits that are a part of the data in accordance with the requirement of a particular process. As one can easily comprehend how typical this process is, it is crucial to understand that it requires expertise. 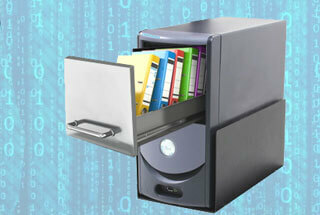 You cannot expect a novice to handle tasks like data conversion and document digitization. This is the reason why outsourcing back office support service like data conversion is considered a level-headed decision. The businesses that choose to outsource this process obtain services that are glitch-free and productive. Data conversion is one amongst the crucial back office support services and by outsourcing it one can certainly enhance the overall productivity of a business's back office.